While browsing the web I came across this useful guideline for selecting and evaluating business ideas made by the Board of Innovation. Very useful for when you have several solutions to solve a problem or create a new b..
How Do You Know If Your Startup Idea Is Good? You get inspired and think you have a great idea for a new startup. How do you know if the idea is good and worth pursuing? In this 3 minute video, I share three things you can do to validate or disprove your idea. 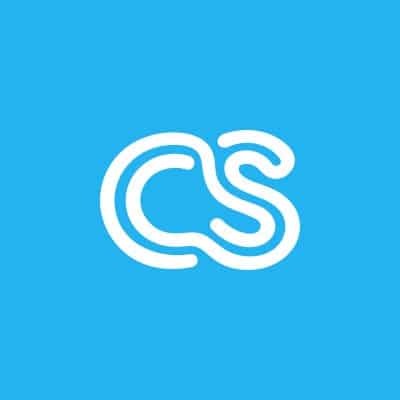 Every day on the crowdSPRING Twitter account and on my Twitter account, I post links to posts or videos about logo design, web design, startups, entrepreneurship, small business, leadership, social media, marketing, and mor..